Pope Francis' newest Apostolic Exhortation, Gaudete et exsultate (© LIBRERIA EDITRICE VATICANA), encourages "everyday" Catholics to embrace the call to holiness. 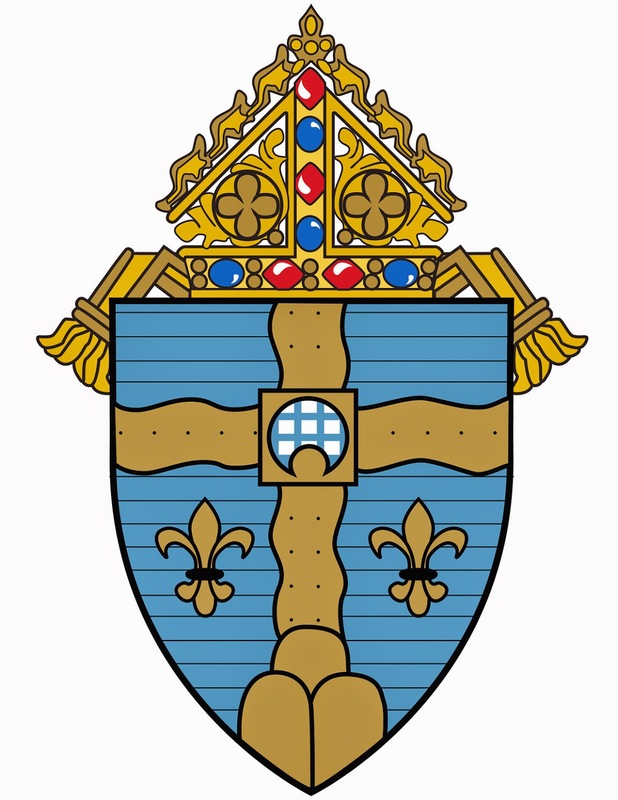 The Newman Institute of the Diocese of Joliet in Illinois—with the creative and collegial support of our Communications and Information Technology departments—is pleased to share this daily blog. Subscribers will journey together through Gaudete et exsultate - one paragraph per day--starting on May 1, 2018.